Caffeine consumption does not appear to be associated with overall breast cancer (breast cancer types) risk, according to a report. 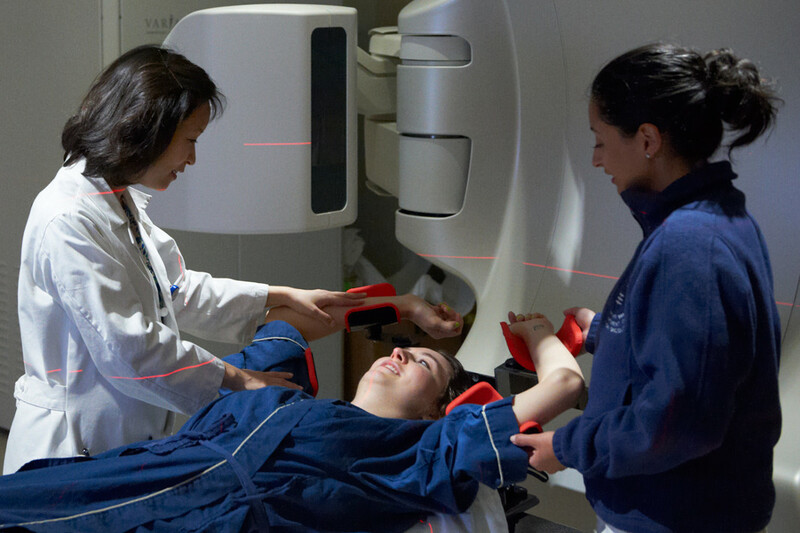 However, there is a possibility of increased risk for women with benign breast disease or for tumors that are hormone-receptor negative or larger than 2 centimeters. 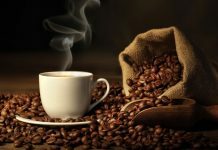 Caffeine is probably the most commonly consumed drug worldwide, present in coffee, tea, chocolate and some medications, according to background information in the article. 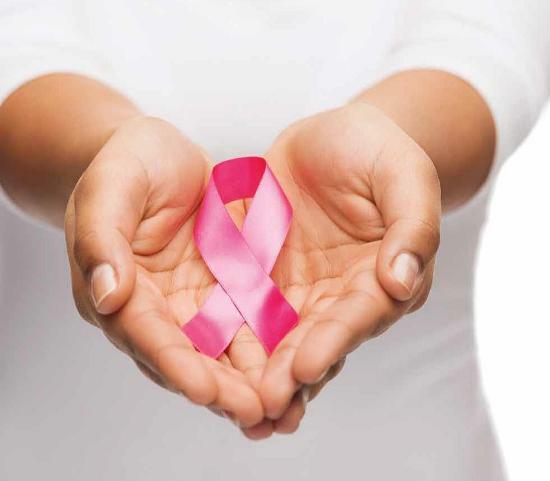 It was hypothesized that caffeine may increase the risk of breast cancer after a study showed that women with non-cancerous breast disease experienced relief from their symptoms after removing caffeine from their diet. Ken Ishitani, M.D., Ph.D., of Brigham and Women’s Hospital and Harvard Medical School, Boston, and Tokyo Women’s Medical University, Japan, and colleagues studied 38,432 women 45 years or older who provided dietary information in 1992-1995. 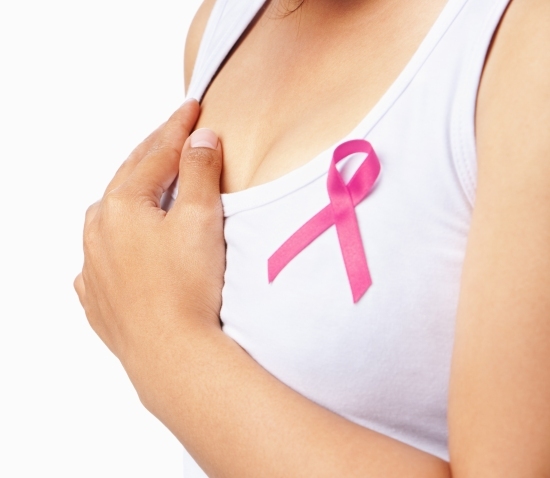 Over an average of 10 years of follow-up, 1,188 of the women developed invasive breast cancer. “Consumption of caffeine and caffeinated beverages and foods was not statistically significantly associated with overall risk of breast cancer,” the authors write. 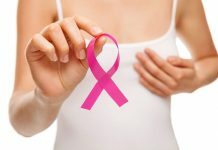 Among women with benign breast disease, a non-significant positive association with breast cancer risk was observed for those in the highest quintile (one-fifth) of caffeine consumption and a significant association was observed for those in the highest category of coffee consumption (four cups or more daily). 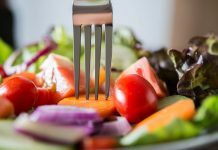 Previous articleHow To Tackle Women’s Eating Disorders? 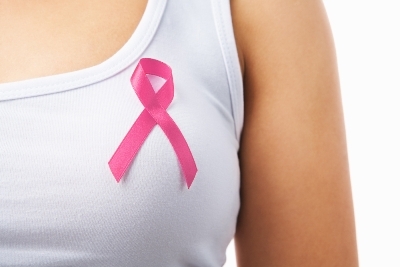 Next articleDoes Yoga Really Help To Lessen The Effects Of Breast Cancer?